Which is best for iPhone users: Apple Maps or Google Maps? 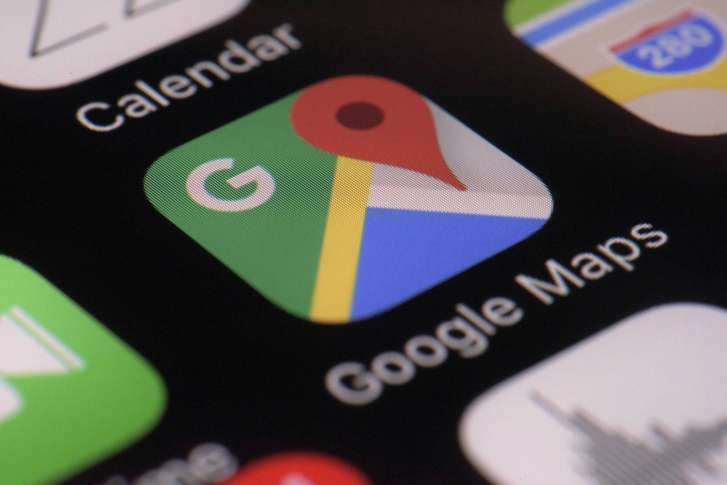 Google Maps has been the standard-bearer since its launch in 2005 but Apple has done a lot to catch up with Google in the past six years. 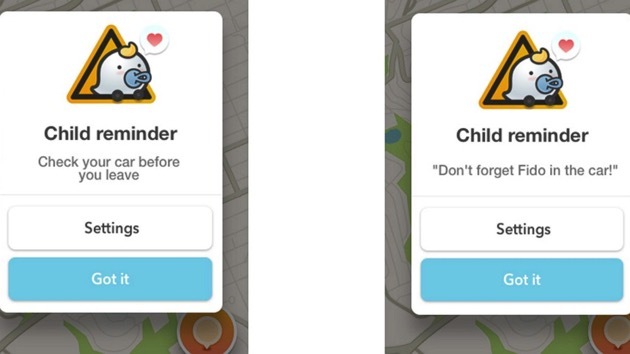 Data Doctors’ Ken Colburn weighs the pros and cons of the two navigation apps. 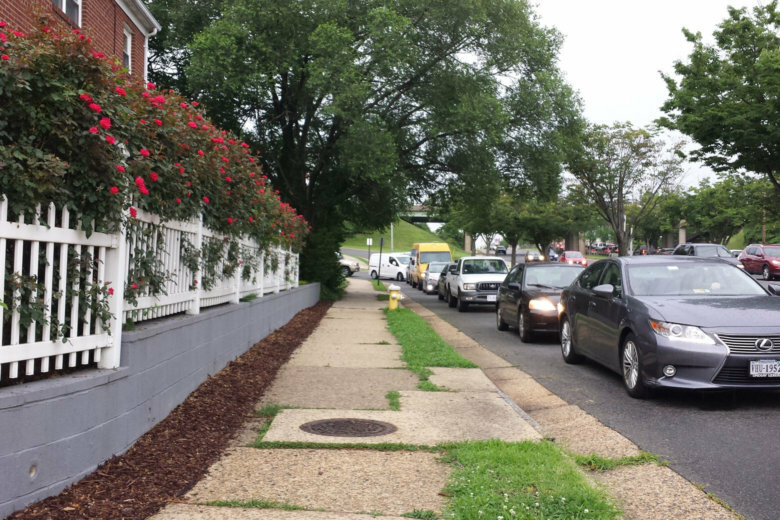 Some Alexandria side streets have become popular shortcut recommendations for apps such as Waze and Google Maps, leaving residents frustrated. 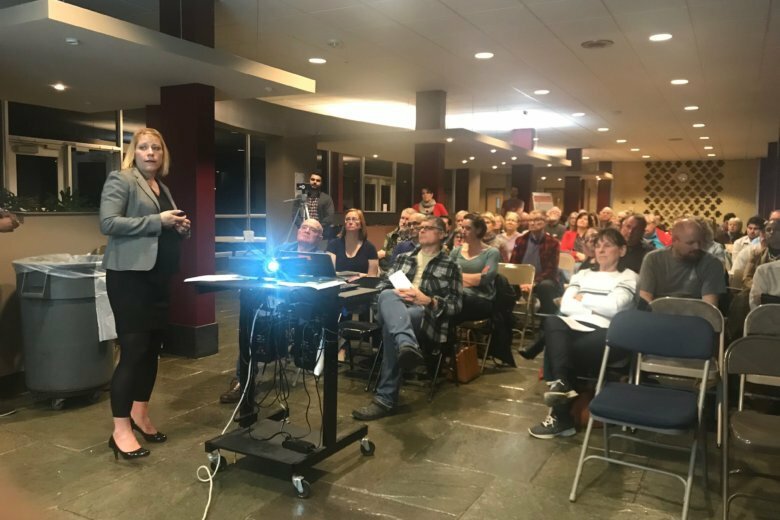 See what the city is doing to combat the congestion. 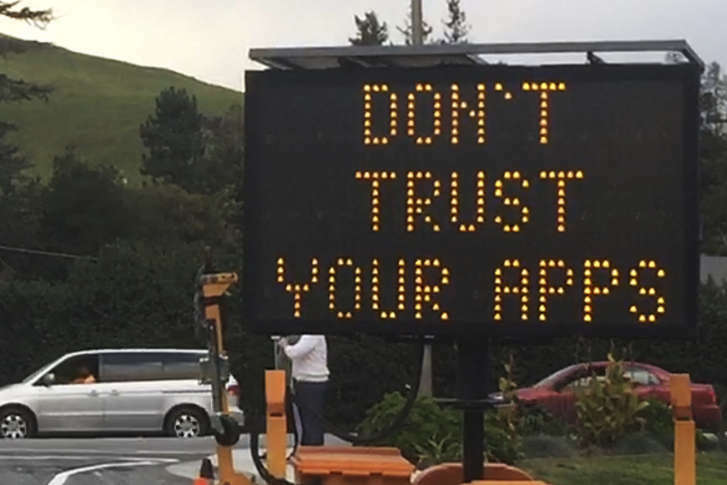 The unsettling side effects of traffic-tackling technology are popping up more frequently as more drivers depend on smartphones equipped with navigation apps like Waze, Google Maps and Apple Maps. 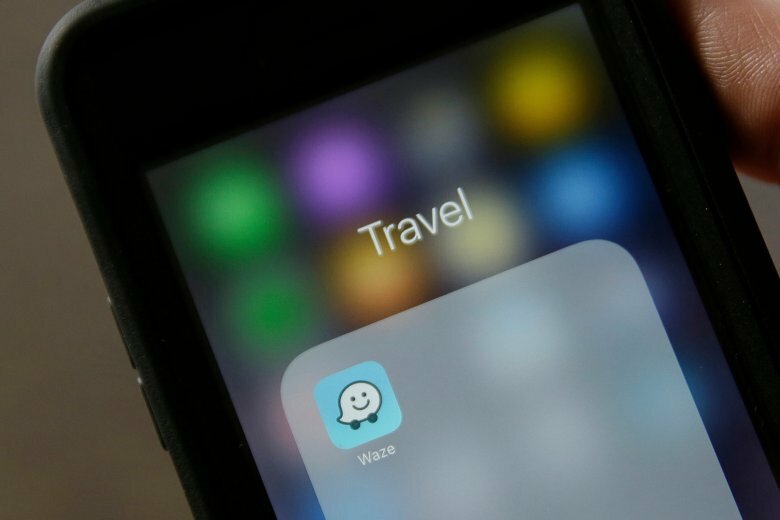 The navigation app Waze has released a new safety feature that reminds users not to forget their child, pet or other loved ones in the car before getting out.